CANADA – Skin, intestine and mouth, host as we know many bacteria, which live in symbiosis with humans. Canadian researchers compared germ number and range of species of bacteria in the breast tissue of breast cancer patients and healthy women. Tumors and the neighbouring tissue have significantly lower amounts of lactic acid bacteria than in the healthy breast tissue. This increased in the numbers for other bacteria patients, which could damage the DNA of human cells and promote the development of cancer. This work was published in the journal Applied and Environmental Microbiology. Reid and his colleagues studied breast tissue samples from 58 women that developed benign or malignant tumors. Samples from 23 healthy women who underwent cosmetic breast surgery were used as comparison. Superficial skin swabs of the chest were also analyzed as additional controls. The researchers determined the entire spectrum of germs of each bacterium through DNA analysis. Also, they placed on bacterial cultures, and confirmed so that it’s viable microbes. 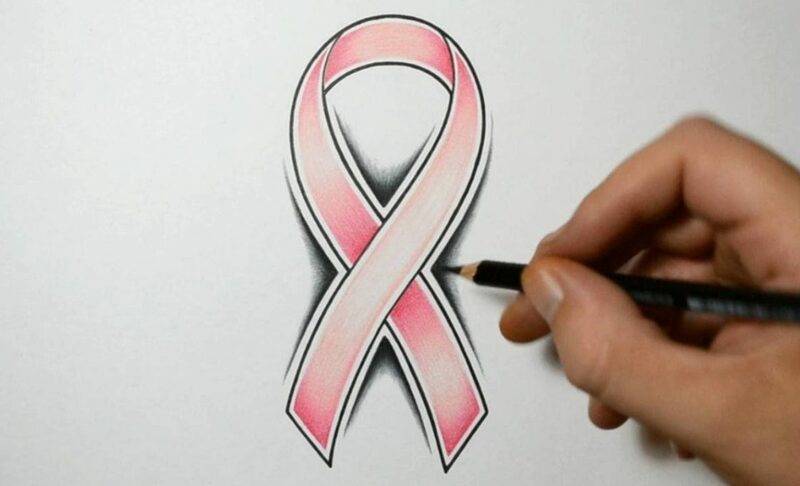 In women with breast cancer, the scientists found higher bacterial counts of Escherichia coli, Staphylococcus epidermidis, and Bacillus spp. in the tissue. E. coli and the Staphylococcus are known to cause double strand breaks of DNA in cultures of human cells. This DNA damage caused for example by toxic substances or reactive oxygen compounds, said the authors. When the repair enzymes often incorrectly work it can raise the risk of cancer growth. For Bacillus cereus, there is evidence of metabolic activities that accelerate the development of a tumor. The tissue samples from healthy women contained more lactic acid bacteria of the general lactococcus and streptococcus. These bacteria produce antioxidants that protect against DNA damage, and activate immune cells for the cancerous. A preventative cancer protection could be to increase the proportion of lactic acid bacteria in the breast tissue, at the expense of other germs, says Reid. This goal would be reached either by probiotic bacteria supplements or special treatment with antibiotics. However, further studies should examine whether a modified range of germ is actually a cause, and not just a consequence of cancer growth.